These photos are probably the most stunning photos you’ll see today. 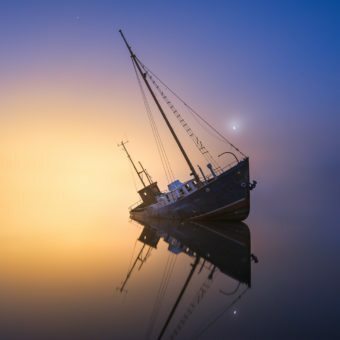 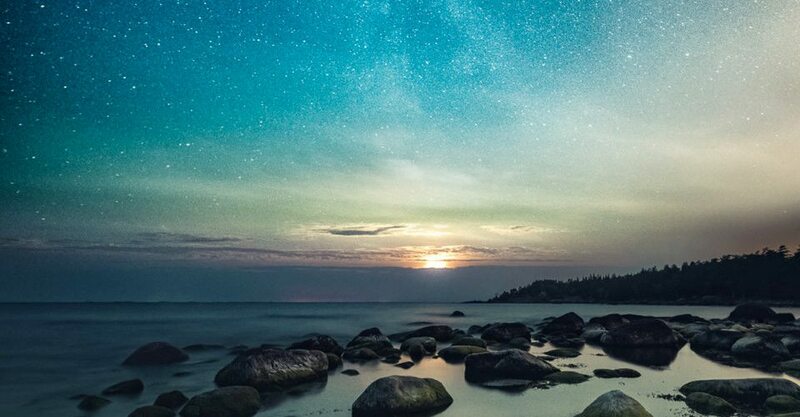 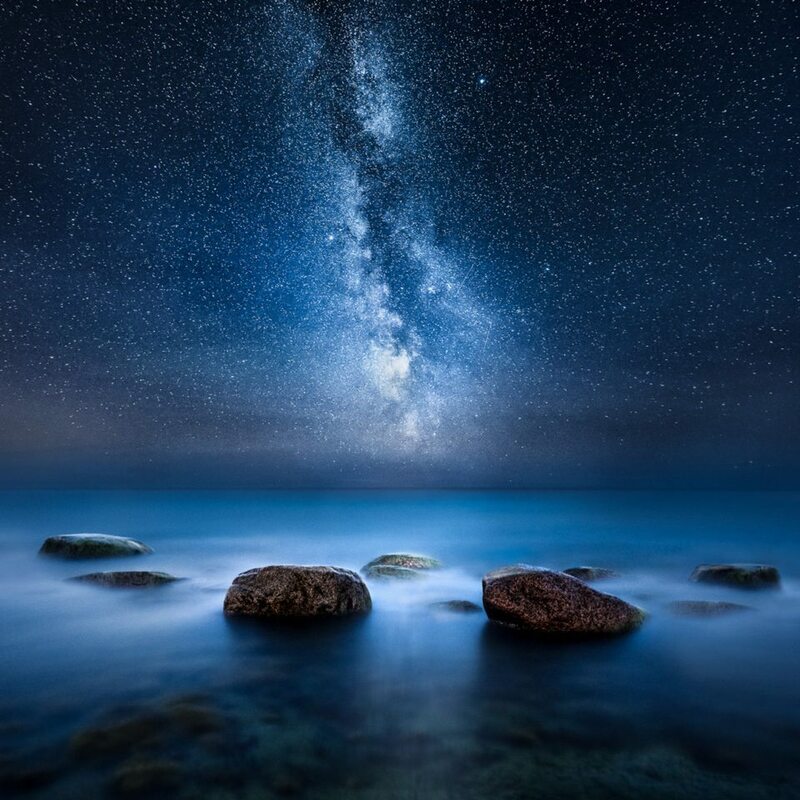 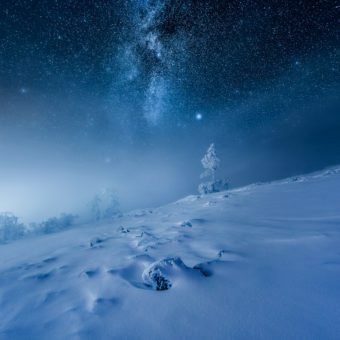 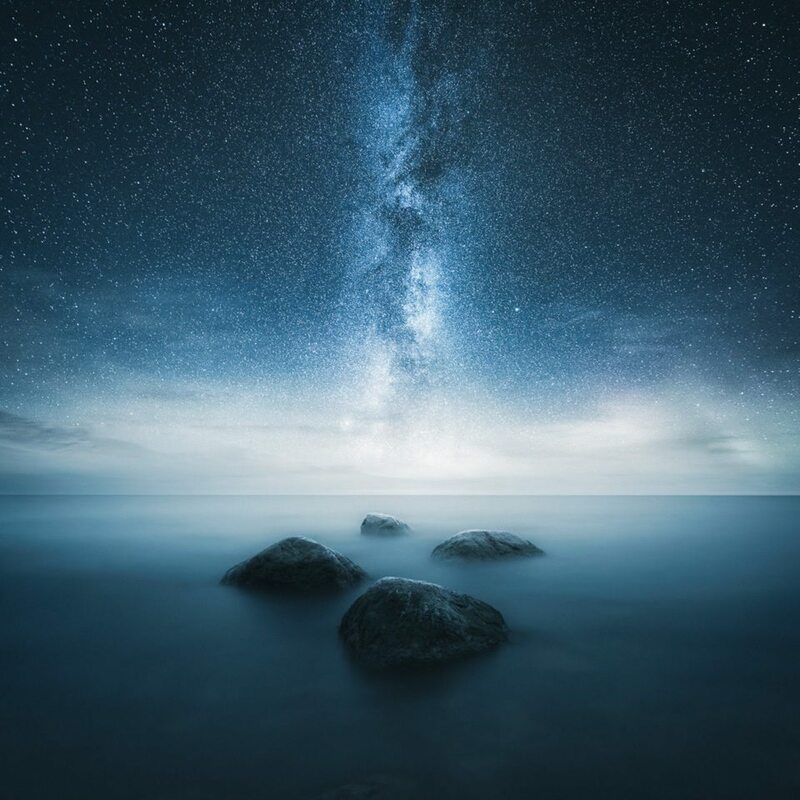 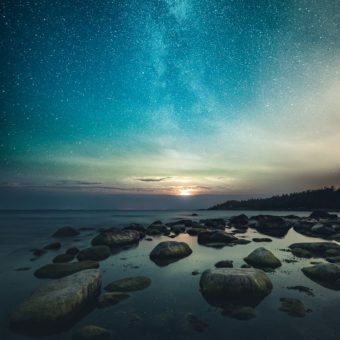 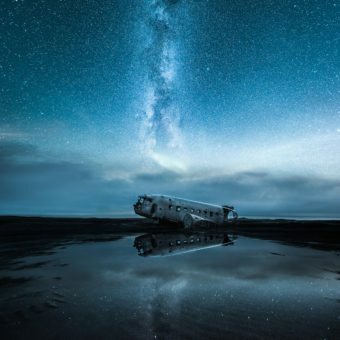 They’re made by Mikko Lagerstedt, a photographer from Finland who always impresses me with the quality of his photos. 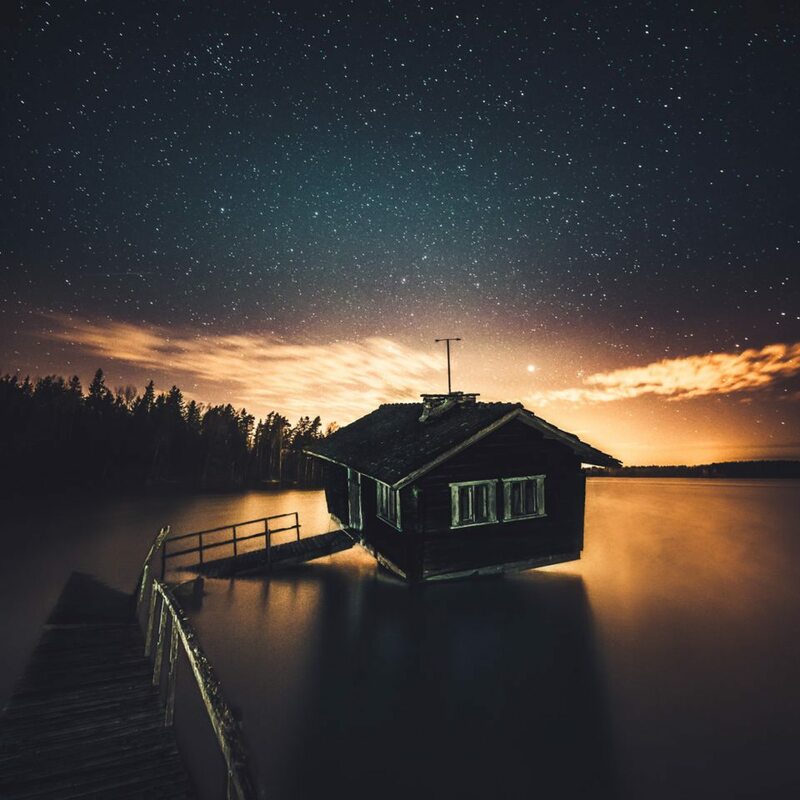 Definitely someone to keep an eye on! 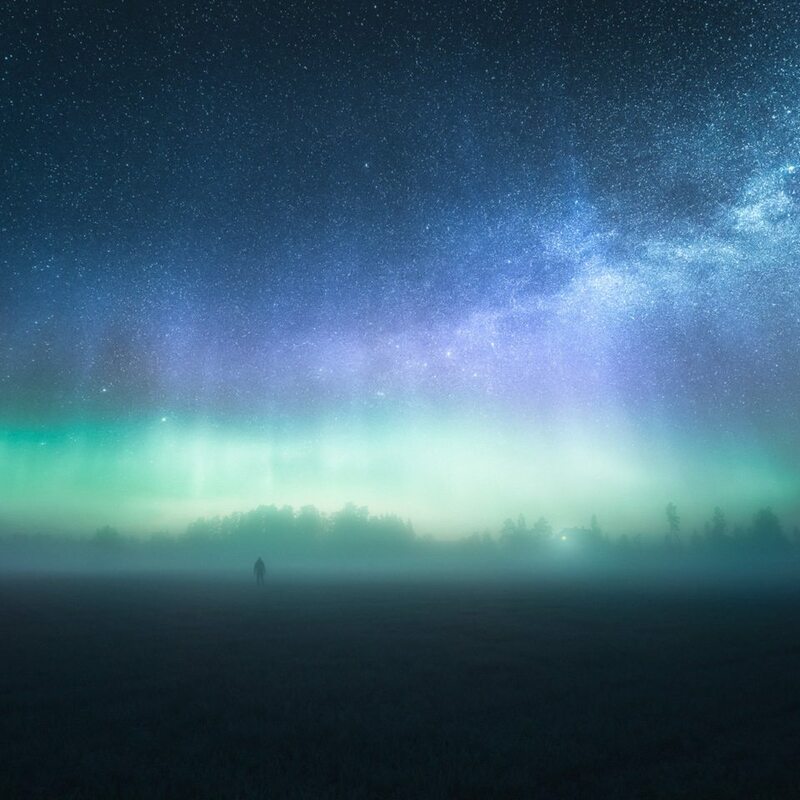 These photos highlight the beauty of the night, something we won’t ever see here in Rotterdam, due to the presence of too much light (even at night). I hope you enjoy these photos as much as I do!